Suzanne has been a paralegal on and off for 30 years while raising her children. She has worked in many areas of law including Litigation, Insurance Defense, Personal Injury, Probate, and Immigration law. 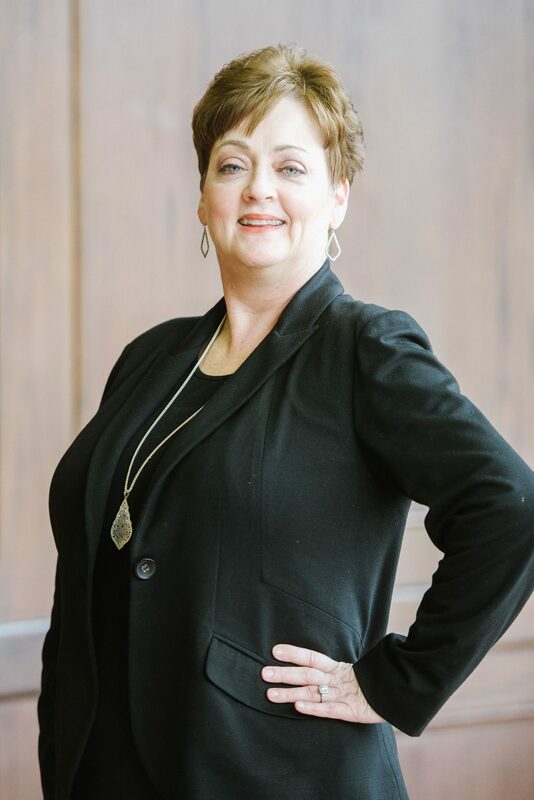 She has been with Stump & Associates for four years and has thoroughly enjoyed assisting the employment-based clients with their Permanent Residency process. Immigration law has been her favorite type of law due to the bond formed with clients during the lengthy process of becoming a Permanent Resident of the United States. Suzanne’s favorite thing about her work is helping people. She has developed close relationships with many of her clients, and they are truly appreciative when they finally receive their green cards. In her younger days, Suzanne was a flight attendant for over eight years with two different airlines, and she believes this experience has helped her to develop strong social skills. Her two years working in Personal Injury and Probate law has provided her with true compassion for the people she helps.